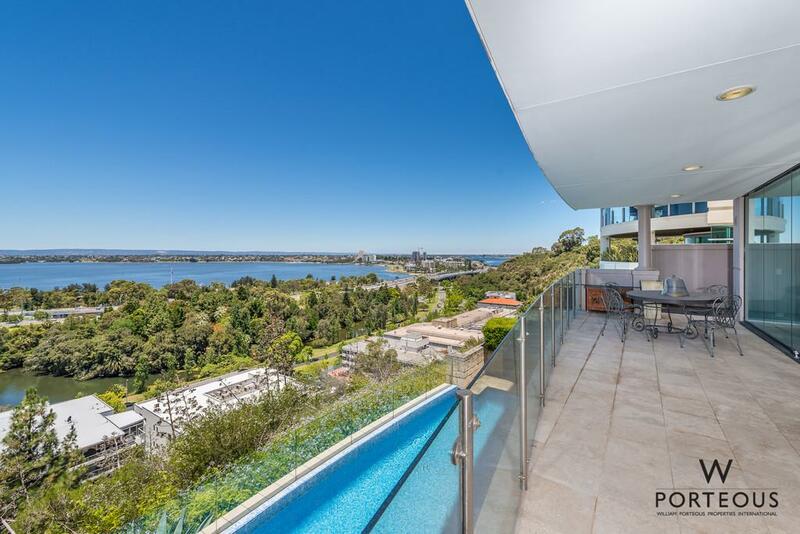 If only Perth’s early planners could have seen the future when they inked in a little street on the hill overlooking the new settlement of Perth and called it Bellevue Terrace. 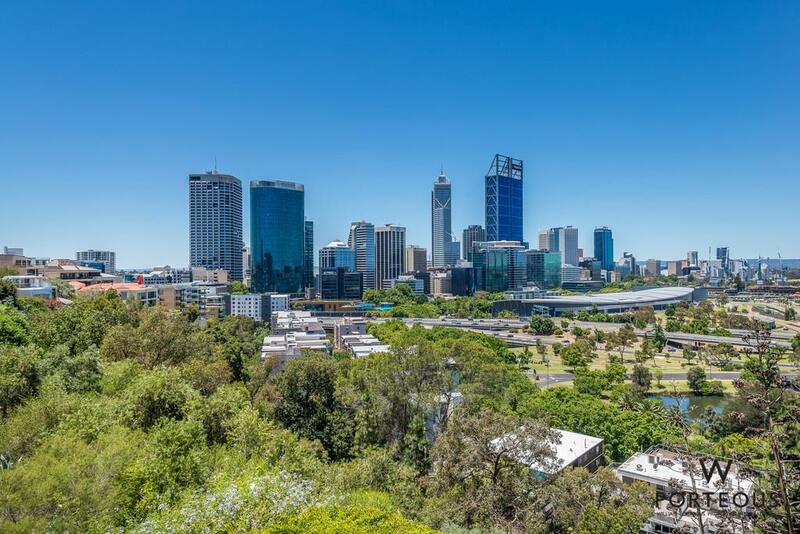 Fast forward to 2017 and luxurious residential towers overlook a thriving modern City that dominates the skyline. 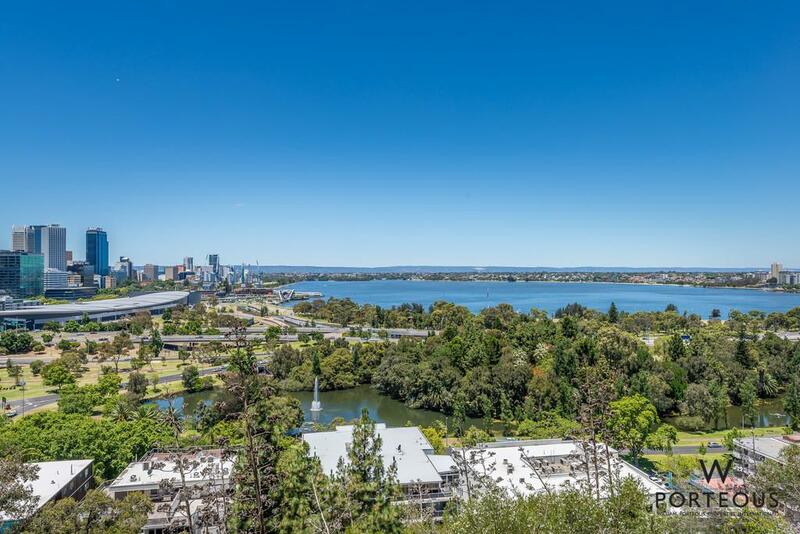 From here, residents enjoy a privileged lifestyle brilliantly balanced between the energy of the City and the treasured beauty of Kings Park. 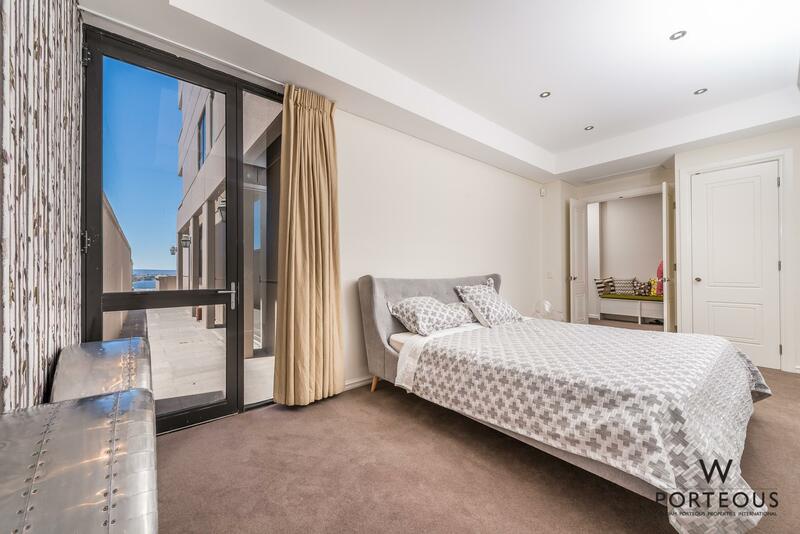 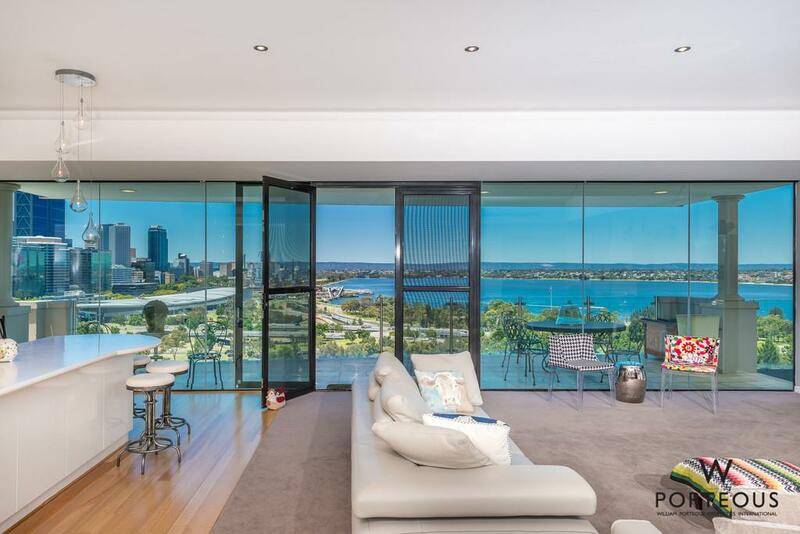 Of course, it’s all about the views and at 4 Bellevue Terrace, Apartment 5 gets it absolutely right. 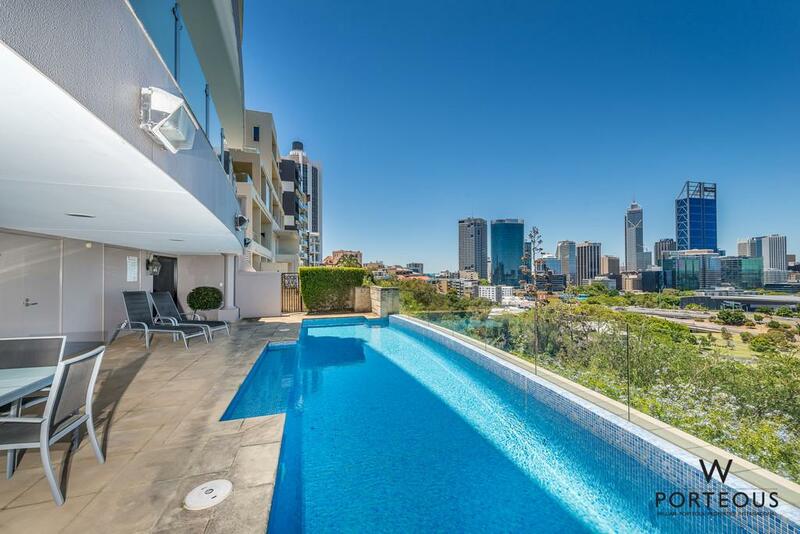 Situated on a lower level of the building, it has a rare sense of being part of the city while relaxing in the security of a luxurious building. 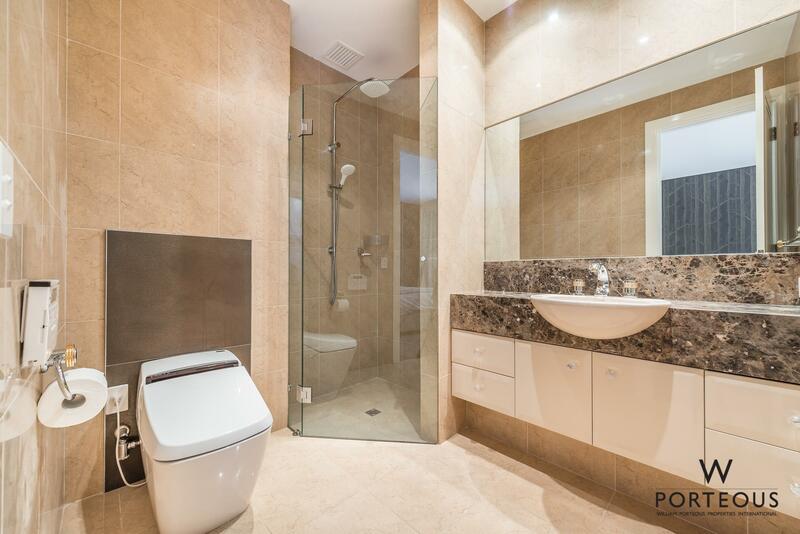 Recently renovated, the apartment has new bathrooms, kitchen, airconditioning and floorcoverings. 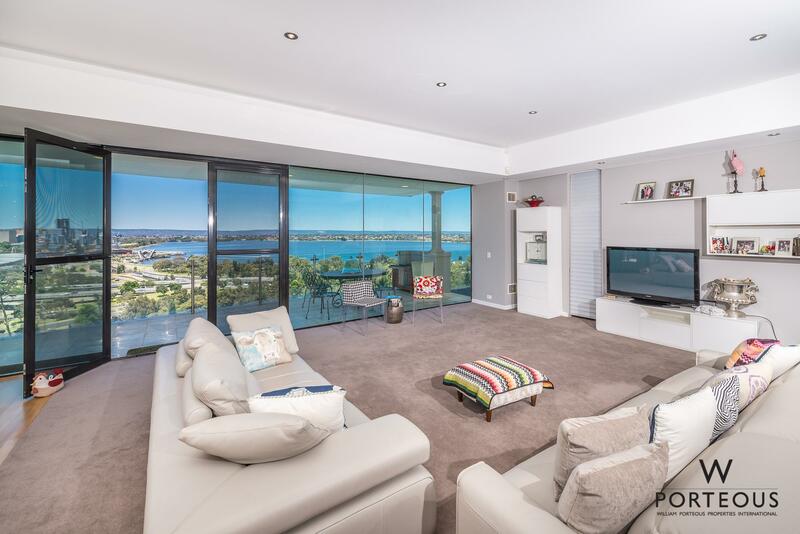 The blonde color palette is the perfect backdrop for any decor and the huge main living area warmly embraces the vast, constantly fascinating views. 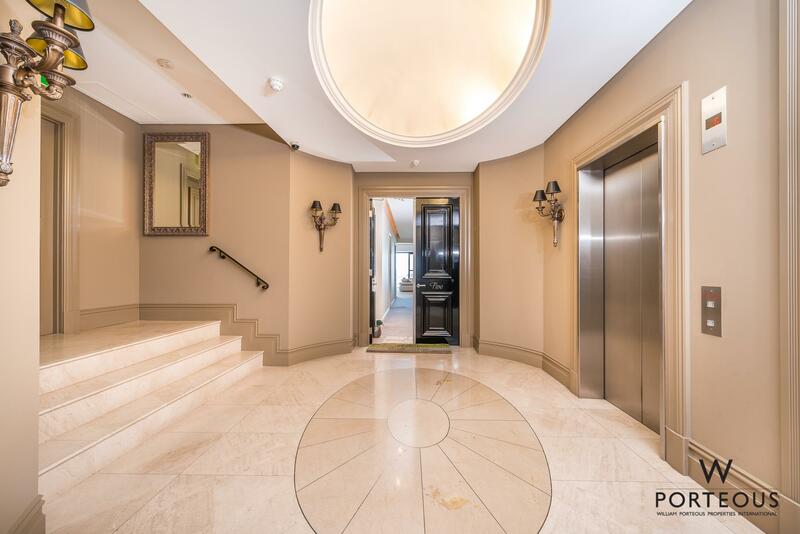 This apartment is also wheelchair friendly with direct access from the garage through an elegant lobby to the entrance door. 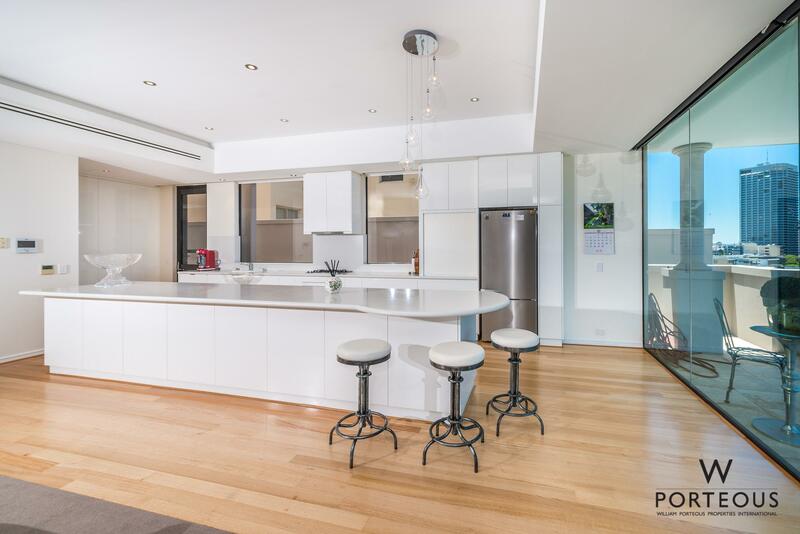 Flexibility in the floor plan makes it perfect for a new owner scaling down from a larger property or a busy young couple starting out. 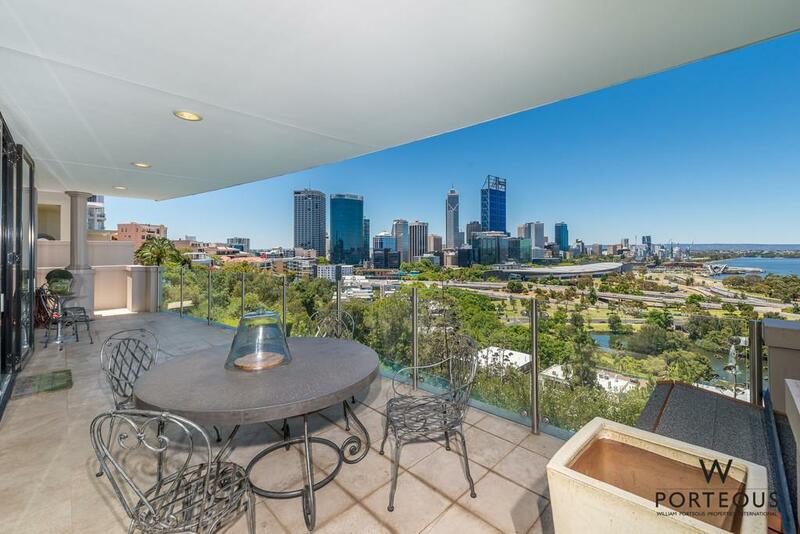 It would also be an ideal Perth base for country people or international business travellers. 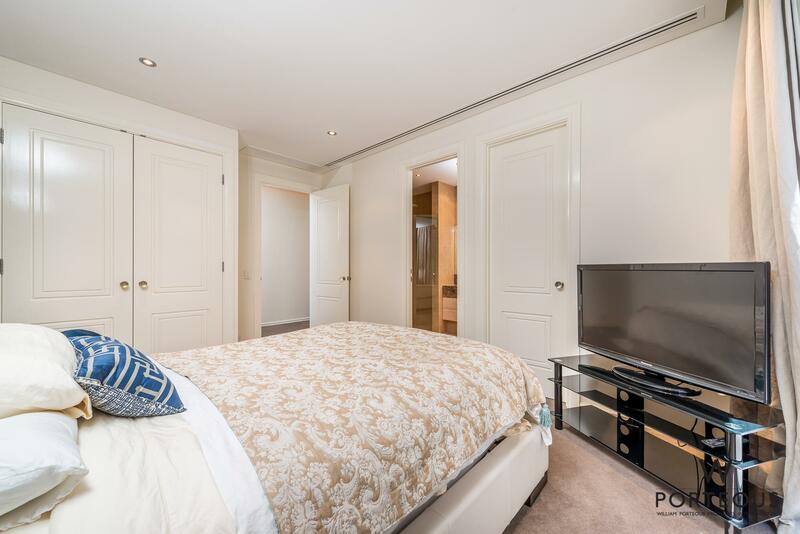 Fixtures and finishes are world class and the main bedroom suite is exceptional. 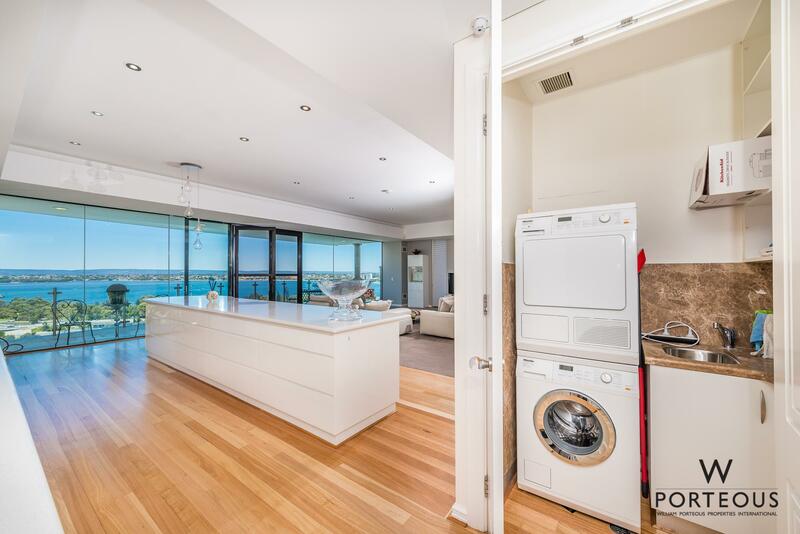 The Miele equipped kitchen has gleaming white cabinetry and loads of storage. 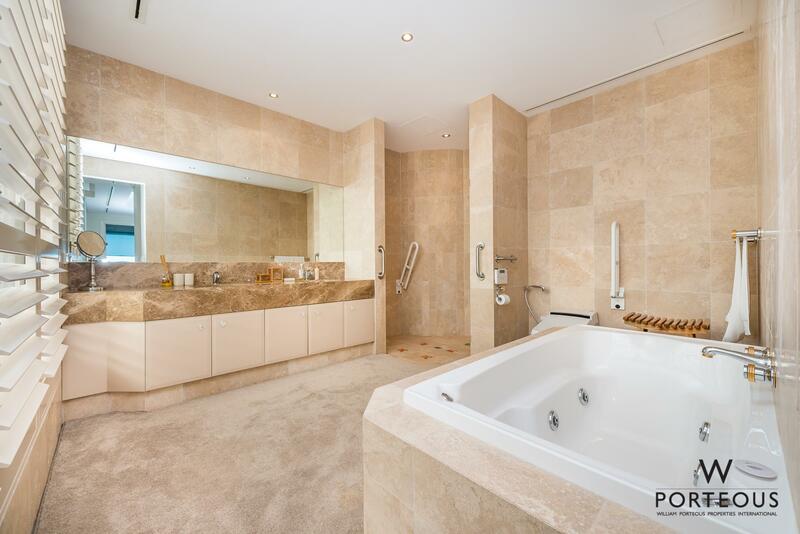 Bathrooms are floor to ceiling marble and you can’t fail to be dazzled by the Rolls Royce standard Japanese toilets! 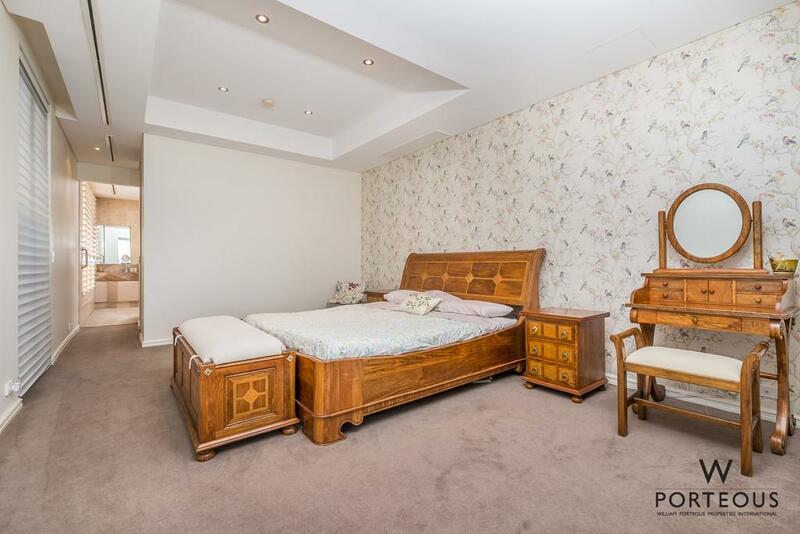 It is all too good to miss. 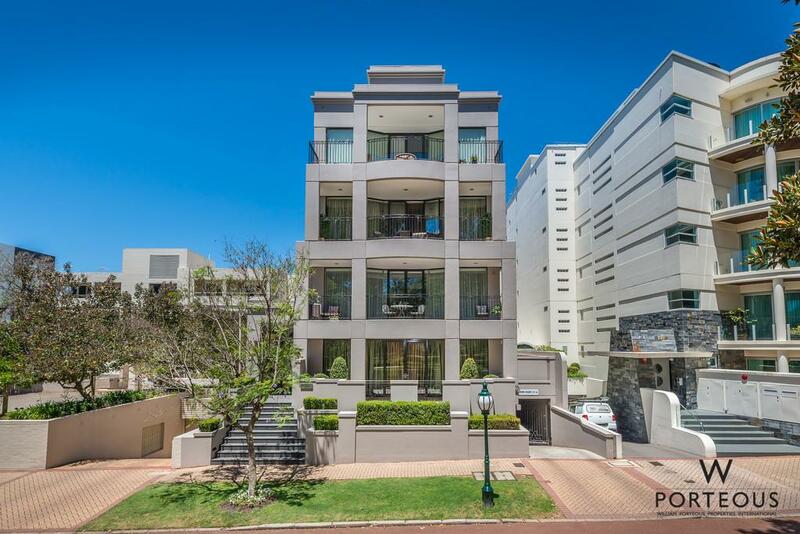 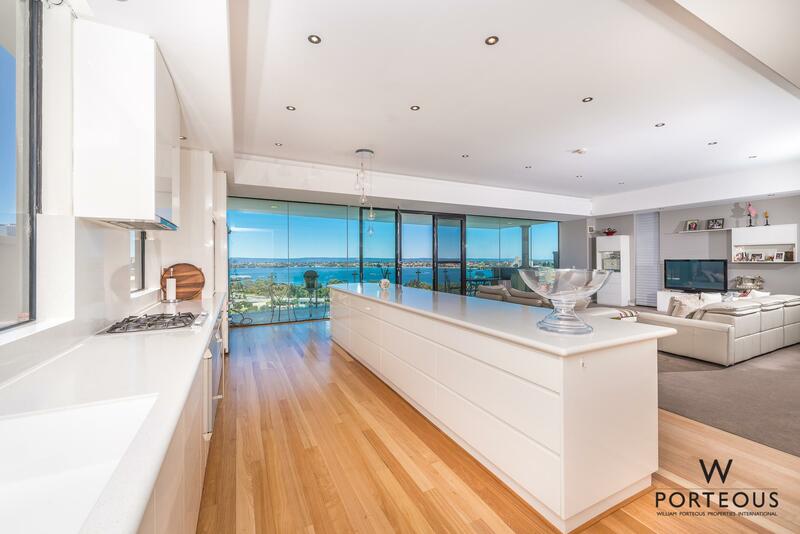 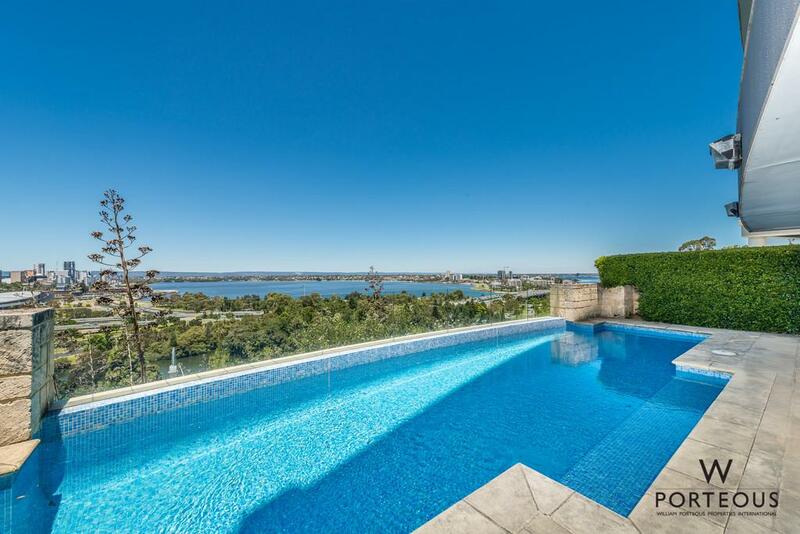 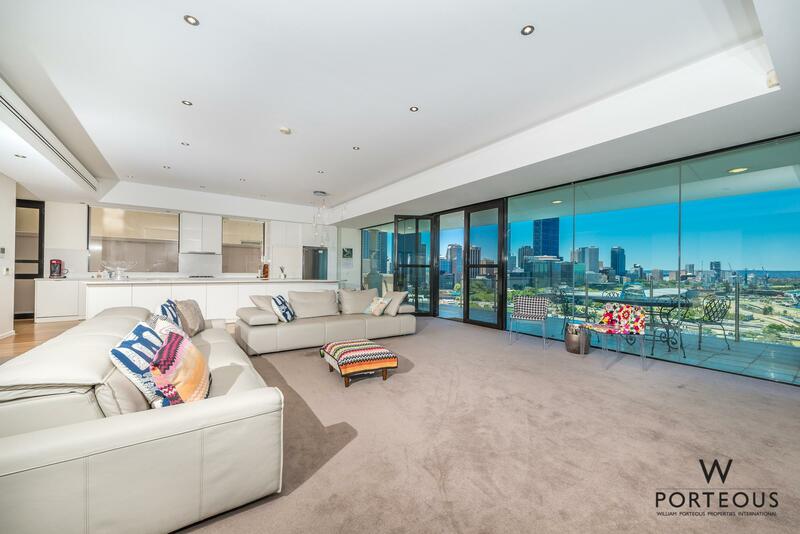 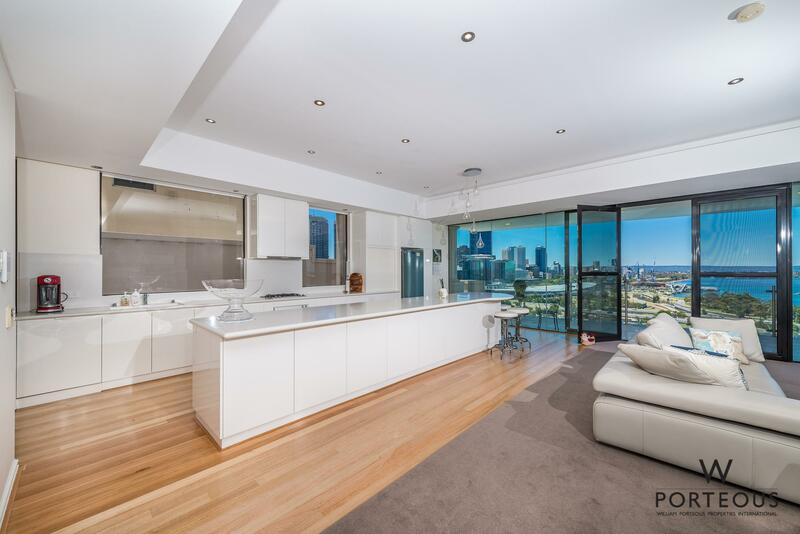 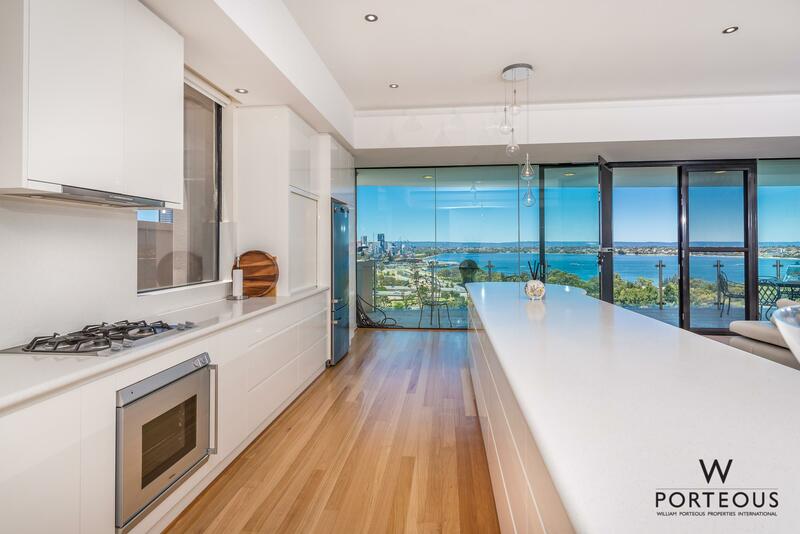 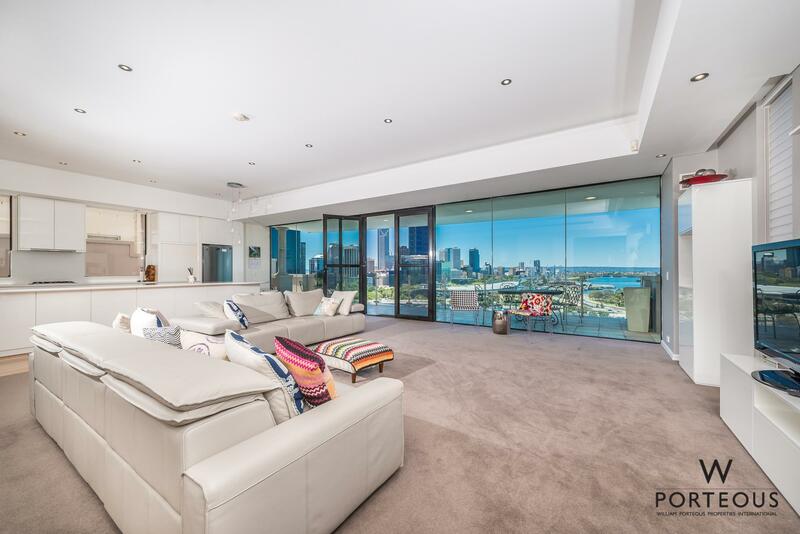 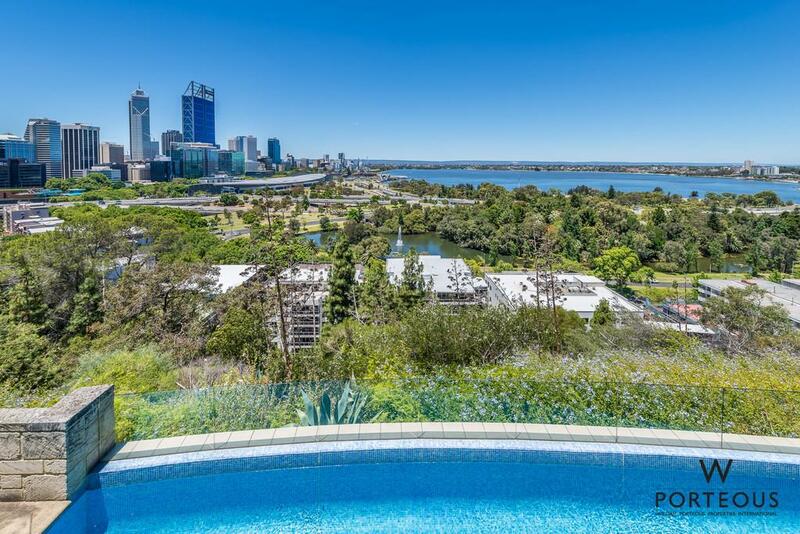 Be early and appreciate this rare opportunity to live the dream high above Perth with Kings Park at your door. 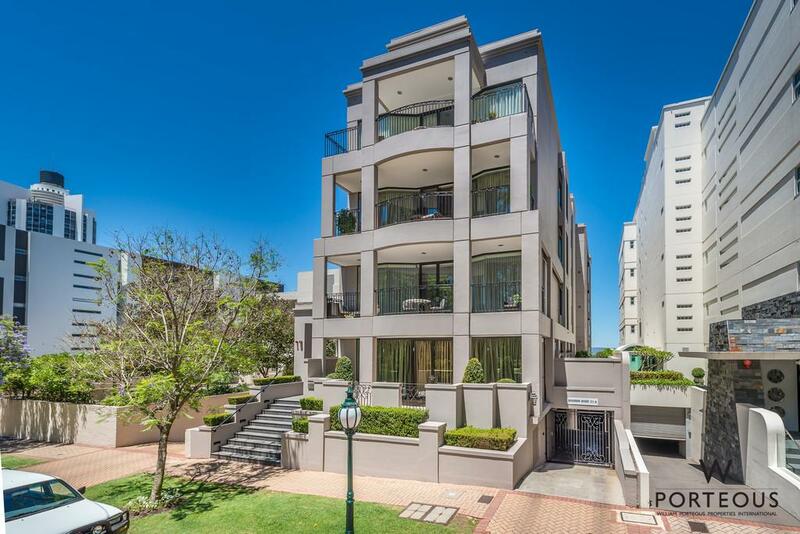 Call Andrew for all the details. 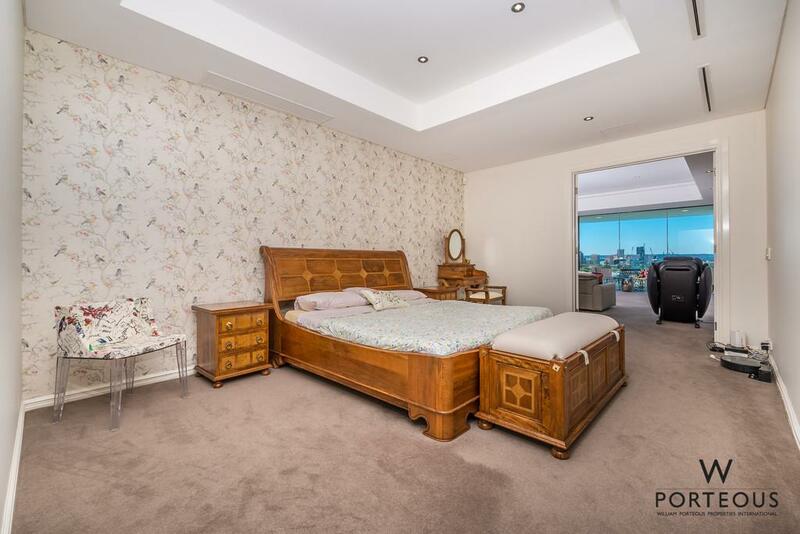 Total area approx. 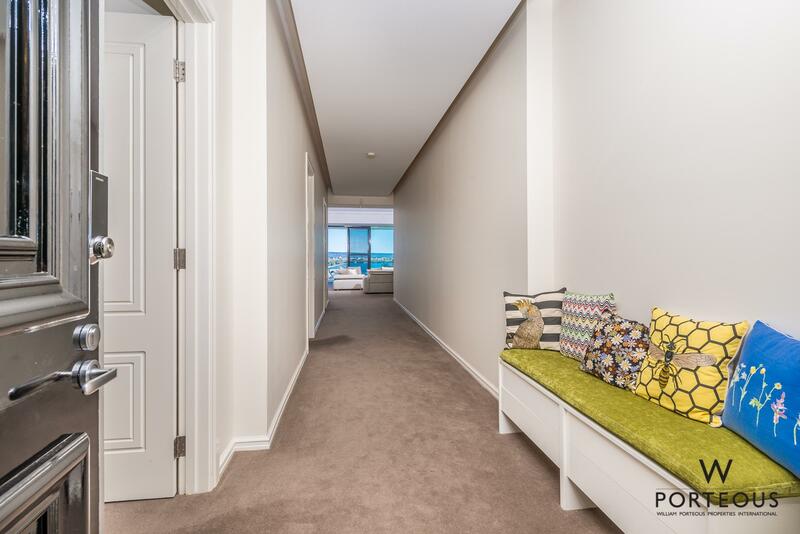 347 sqm.